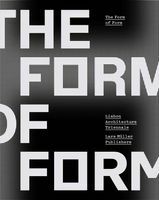 Paperback, 5 x 9 in. / 128 pgs / 135 color. Text by Paul Groenendijk, Piet Vollaard. 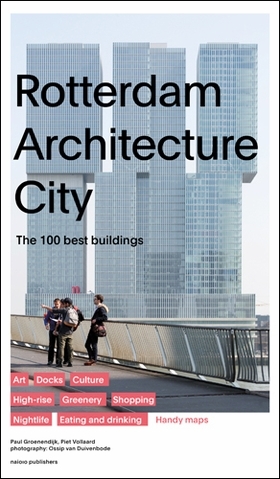 This compact guide to Rotterdam’s architecture catalogues the latest high-profile buildings, such as the new Central Station and De Rotterdam, along with established icons like the Kunsthal and the Van Nelle Factory. In true guidebook form, information on entertainment and dining options is also included. FORMAT: Pbk, 5 x 9 in. / 128 pgs / 135 color.